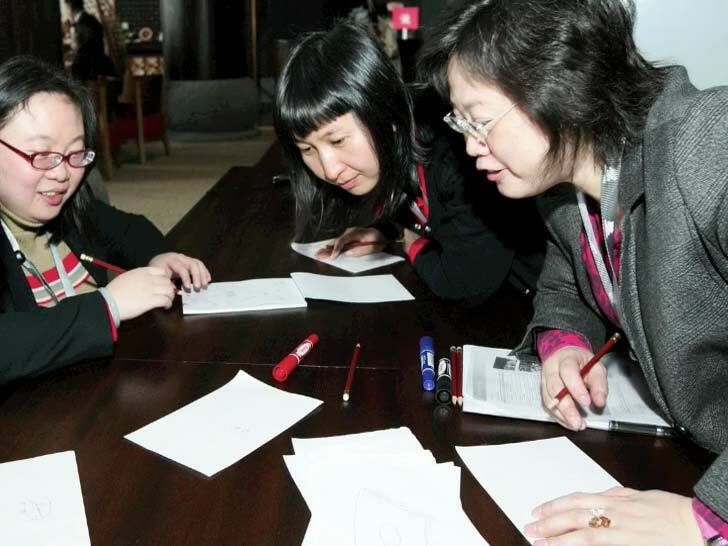 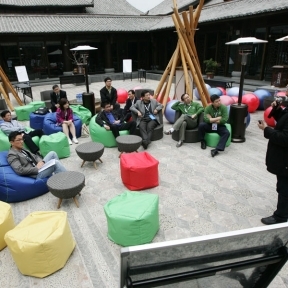 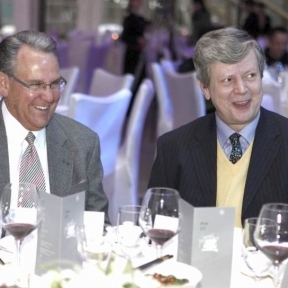 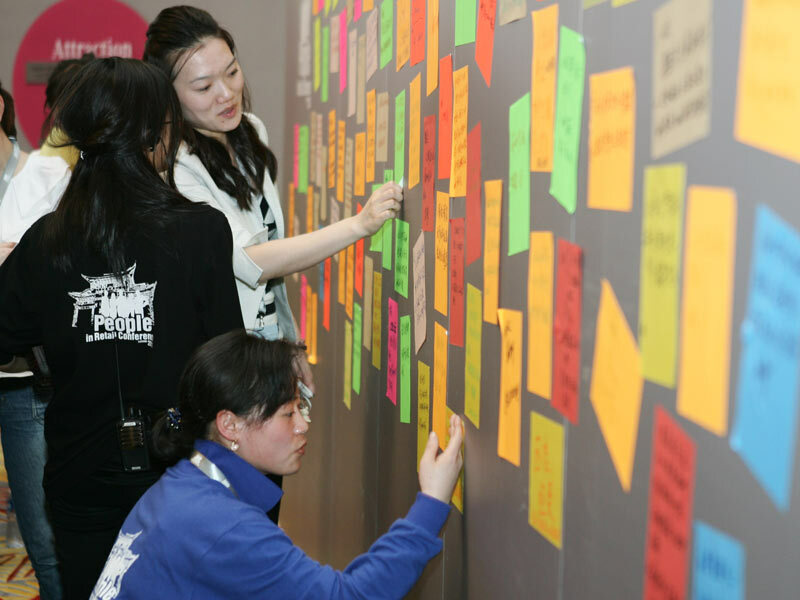 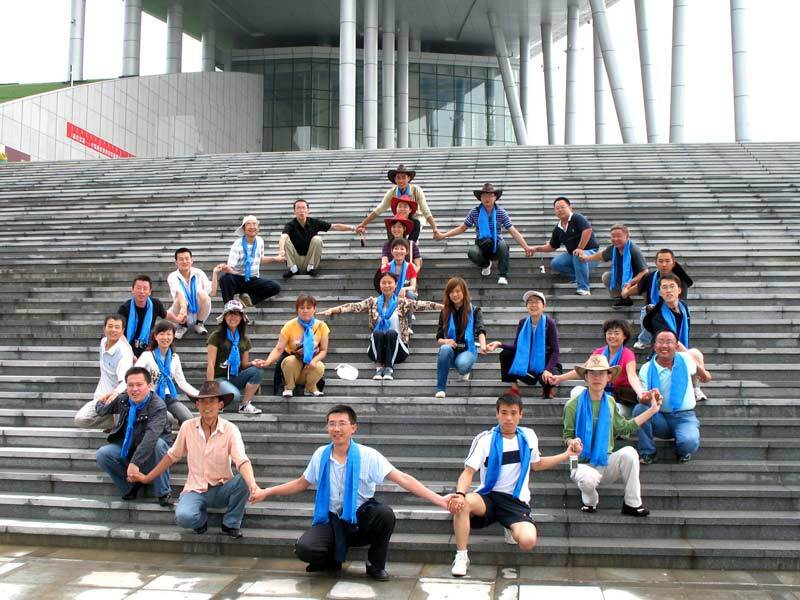 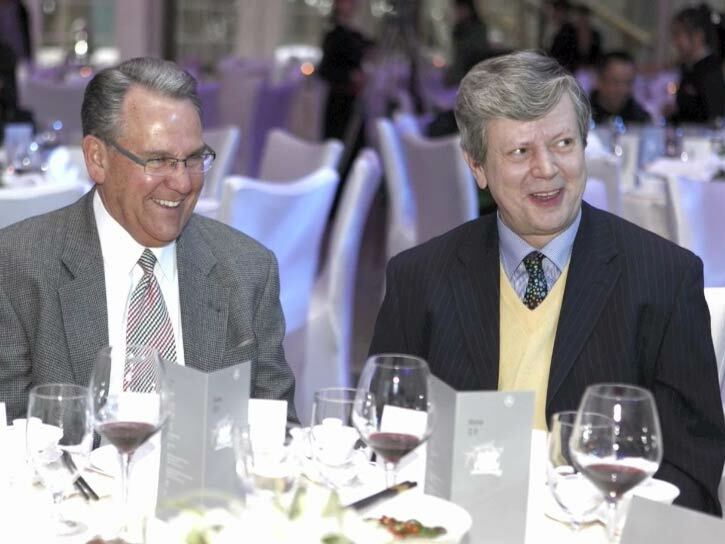 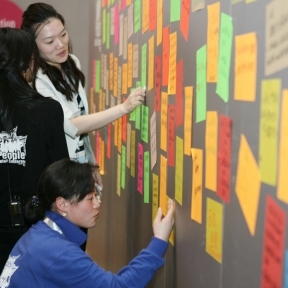 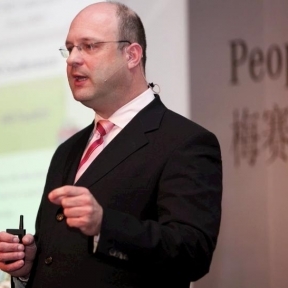 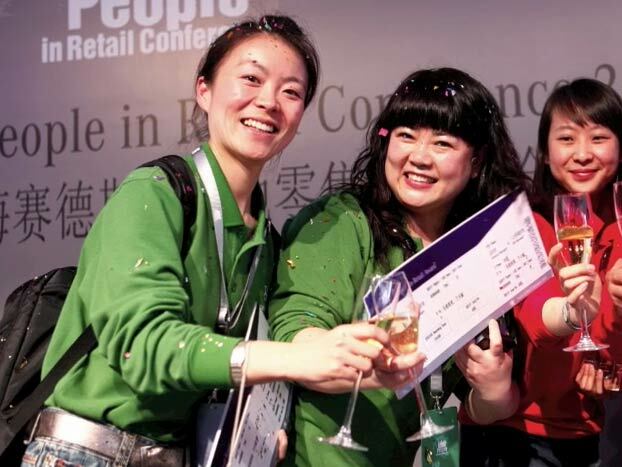 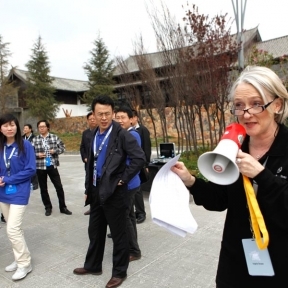 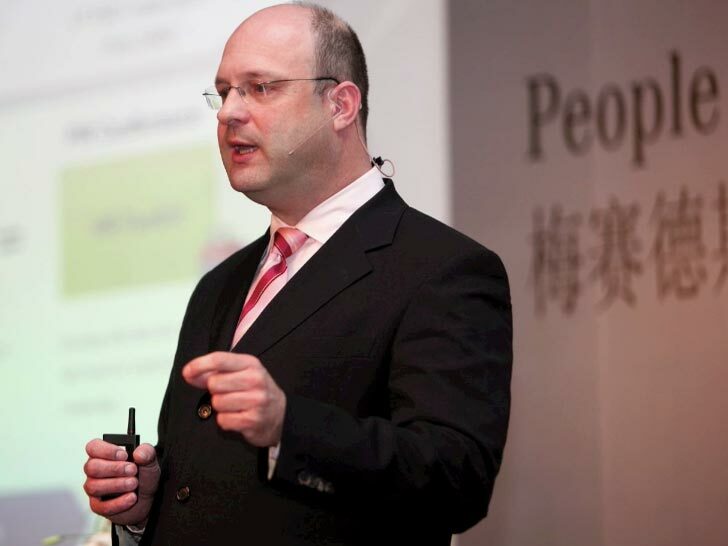 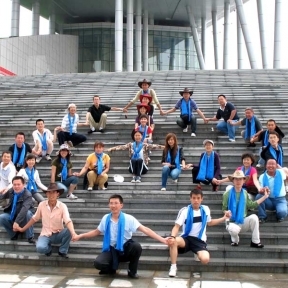 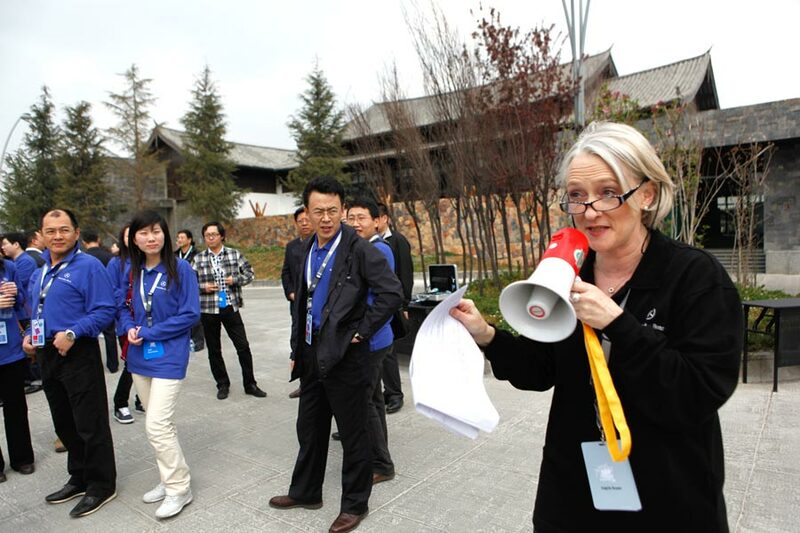 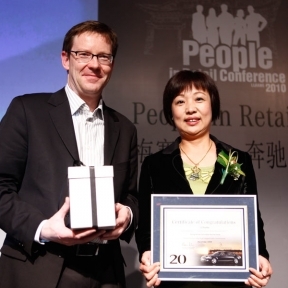 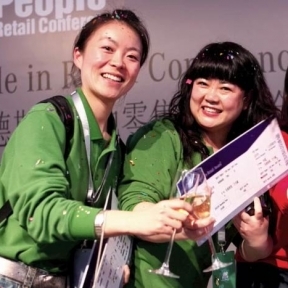 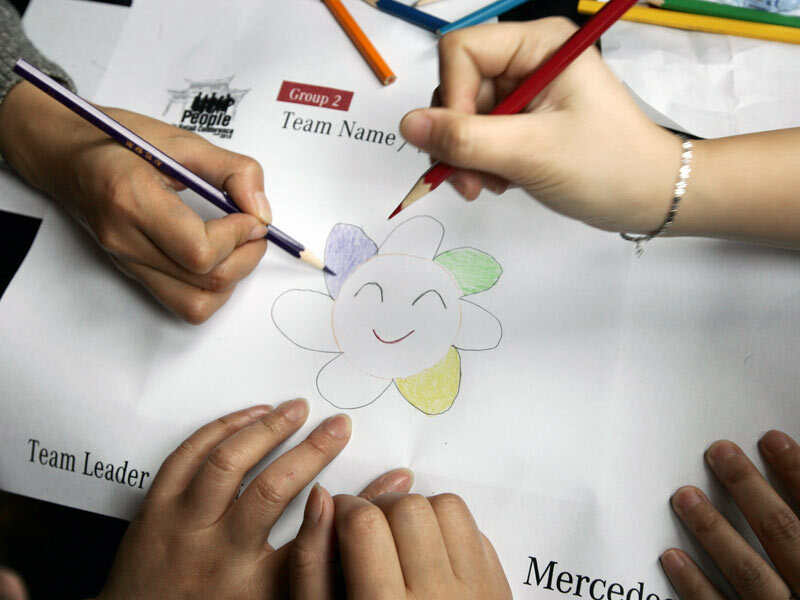 Established in China in 2007 by Mercedes-Benz, the ‘People in Retail’ program was as an extension of a global initiative from Mercedes-Benz Germany. 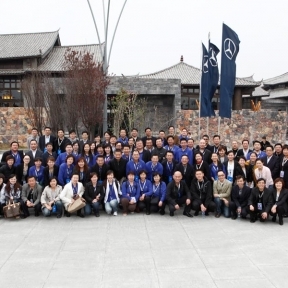 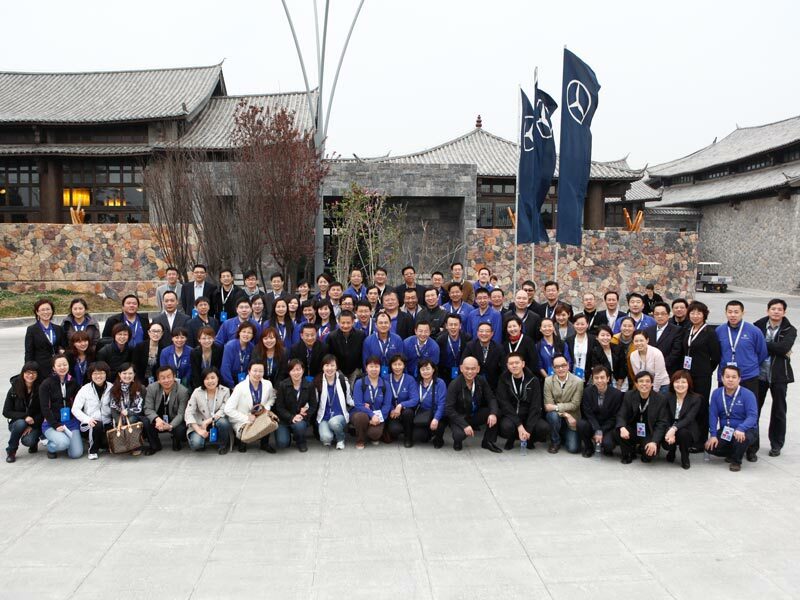 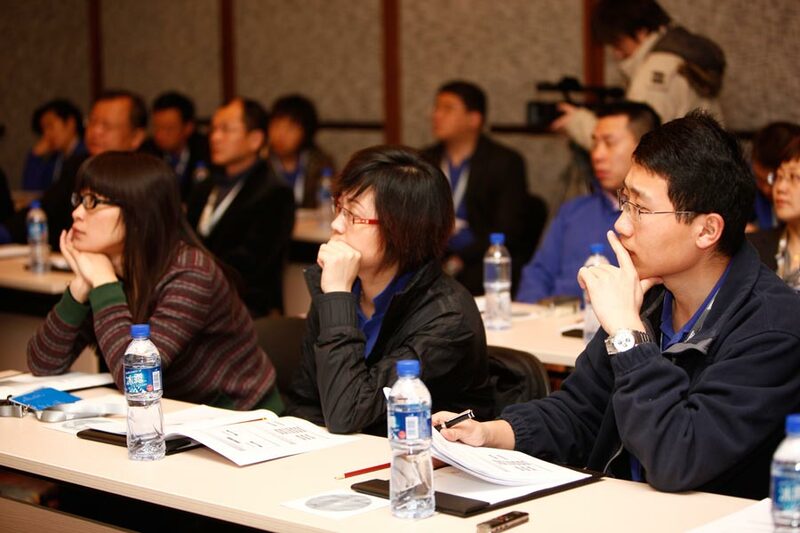 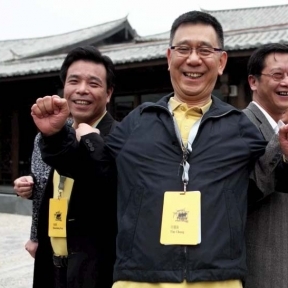 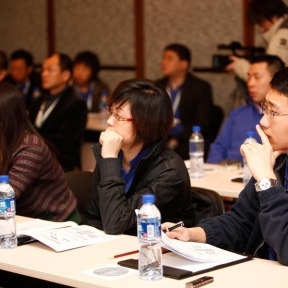 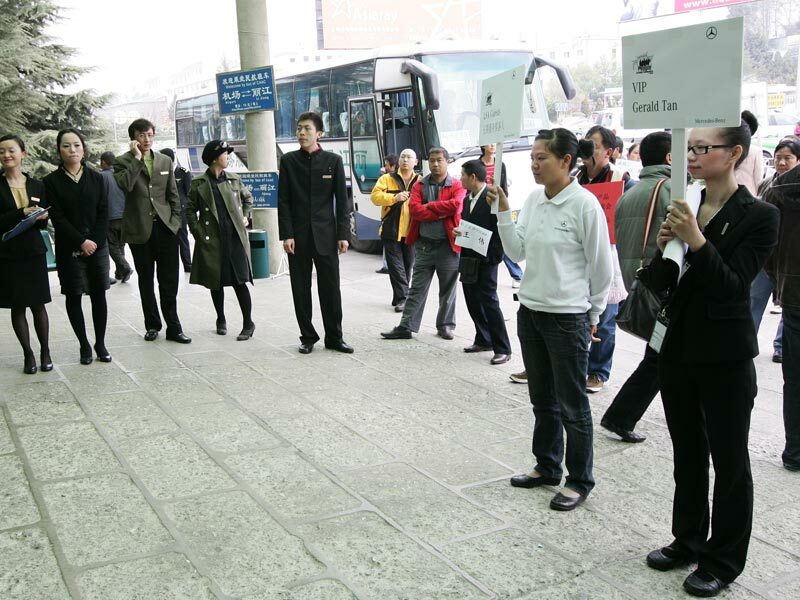 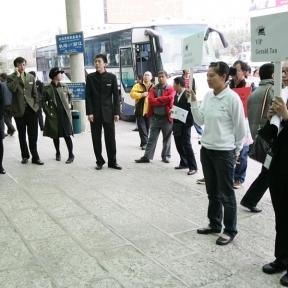 It was initiated in recognition of the growing human resource challenges facing its international dealer network and in particular, of the unique set of challenges faced by Mercedes-Benz dealers in China. 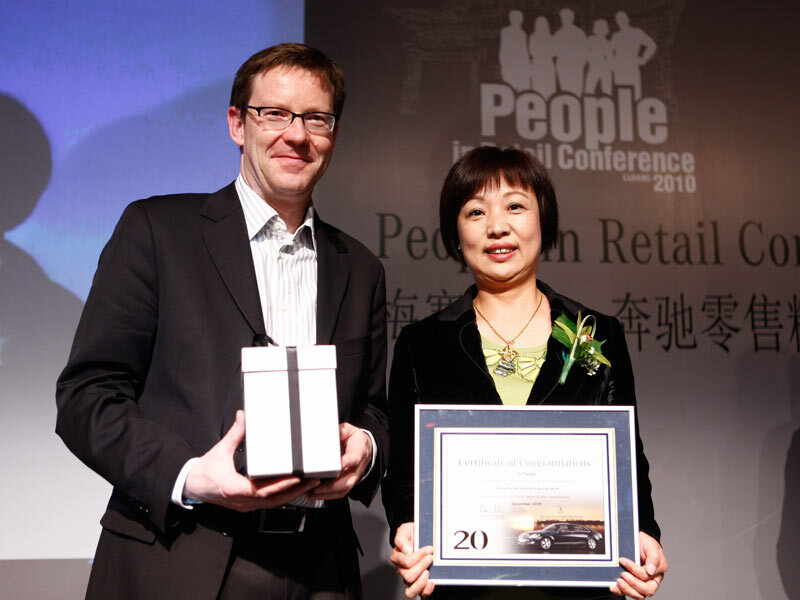 People in Retail was launched to help the dealers to address these challenges by arming them with new information about employee needs and desires and by providing them with tools to help them to attract, develop and retain qualified employees at their dealerships. 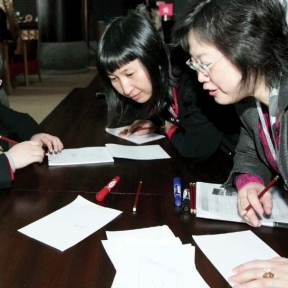 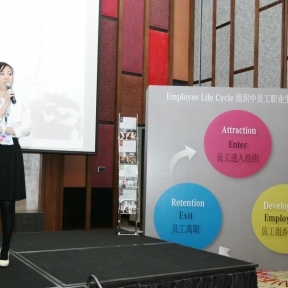 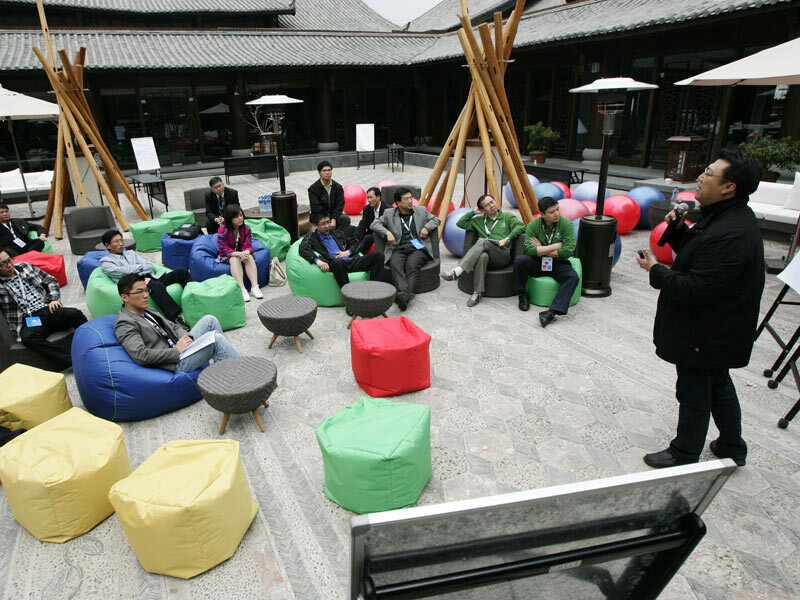 The program was built on the results of a China-specific Employee Satisfaction Index (ESI), which was tailor-made for the business, the industry, its cultural setting and broader economic and market considerations. 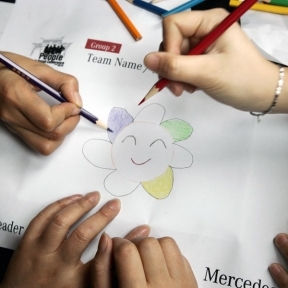 It was designed to measure the satisfaction levels of dealership employees and to provide a greater understanding of employee motivations. 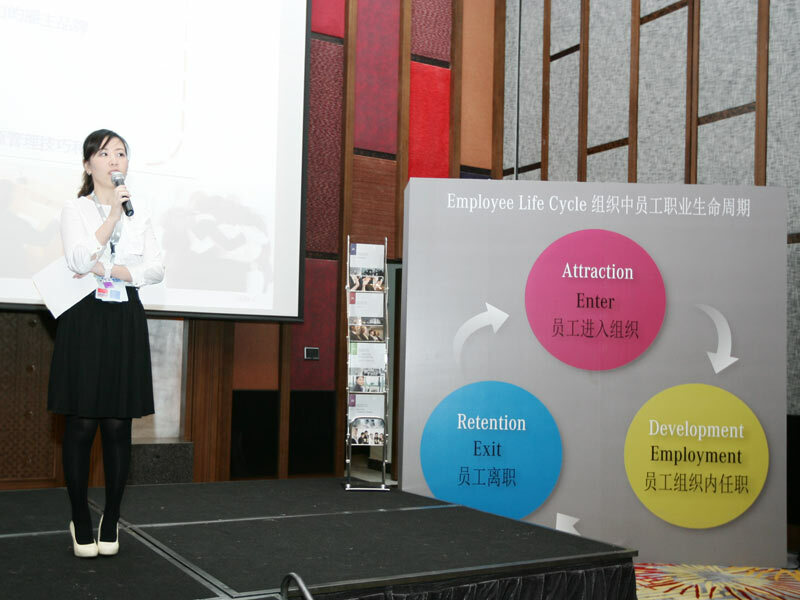 In addition, a Management Satisfaction Index (MSI) was also developed in order to address the specific issues affecting management-level employees. 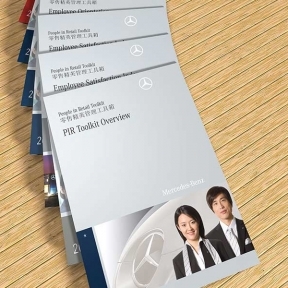 Implementation and scientific analysis of the survey results was conducted and allowed the identification of influential factors in terms of aspects of work and the work environment which had the greatest influence on employee or management satisfaction at Mercedes-Benz dealerships. 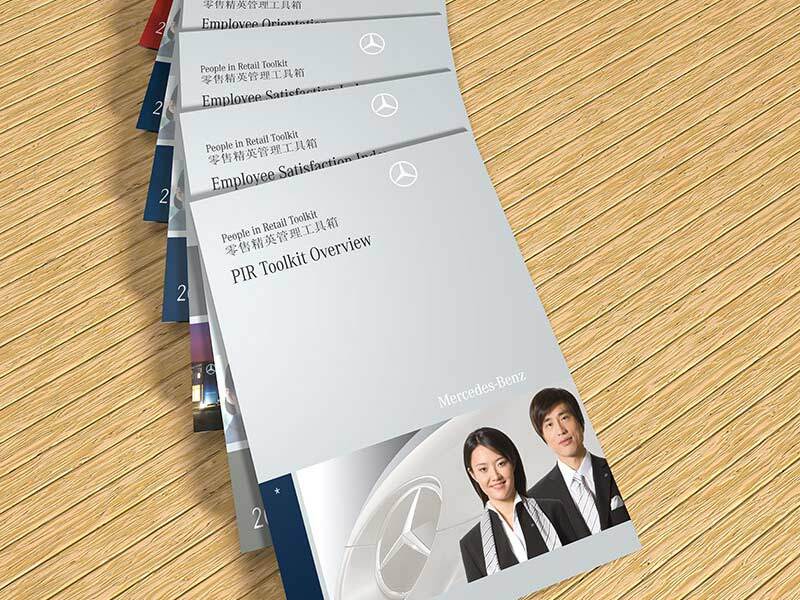 This insight allowed managers to develop tailored Human Resource Tools to meet the individual needs of each dealership.